In 2008, the Nguyen family opened a tiny pho restaurant on Booth Street, turning it into a bustling local gathering spot popular with office workers and neighbourhood regulars. Seven years on, they have taken a huge leap, closing Pho’licious and going head to head with the big restaurant chains at Lansdowne Park. Their new eatery, SEN Asian Cuisine at Lansdowne, will feature a pan-Asian menu aimed at a cosmopolitan audience. 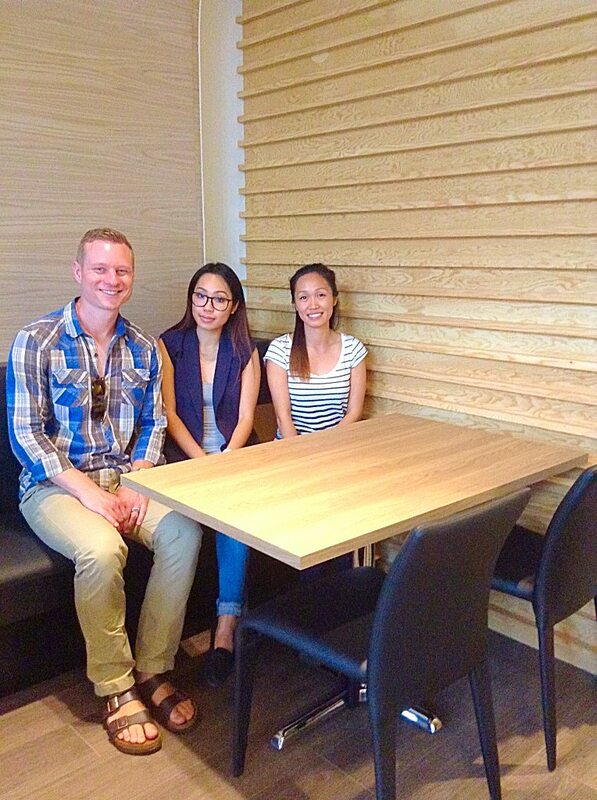 CityBites insider caught up with sisters Kim and Ann Nguyen as they watched over the final details ahead of a planned August opening. Your family previously owned the popular Pho’licious Vietnamese restaurant in Chinatown (2008-2015). Why the leap to Lansdowne Park? Kim: The launch at Lansdowne Park was the right fit at the right time. A few years ago, we began looking to open a second restaurant — we wanted to expand beyond pho. Lansdowne is the perfect fit. It’s a new hub with a great history. Do you think your previous clientele will follow you here? Ann: A lot of our clients were from the Glebe, so we’ve had so much support. Some people have even been in touch to say they’ll hand out flyers to let their neighbours know we’re opening. Tell me about the new name, SEN Asian Cuisine. Kim: Sen means lotus flower in Vietnamese, but it’s a flower that you see throughout the region so we felt it represented the range of Asian cuisine that we’ll be cooking now. Also, the lotus often grows in difficult conditions — it represents adaptation and perseverance. Ann: We didn’t want to be associated with just pho, since we plan to feature Japanese and Thai dishes as well. Initially, we weren’t even going to keep pho on the menu, but all our regular customers said we had to! Architectural drawings sit on an empty table at SEN, which it set to open in early August. Can you describe the menu? Kim: We’ll have a range of Asian dishes from Vietnam, Thailand, and Japan. For more adventurous customers — and people who visit regularly — we’ll also have changing house specials, which will feature less-known dishes from our homeland. We have a liquor license this time around, which is great. Is your family’s background in the food business? Kim: Yes. Before we came to Canada [in 1998], my parents had a large business making Vietnamese sausage. When they arrived in Vancouver, they did the same thing on a smaller scale. Ann: They have always paid attention to every detail when they’re making food. At Pho’licious, everything was made from scratch. At SEN Asian Cuisine, the menu and style is totally different, but everything will be made from scratch, too. Pho’licious was your family’s first restaurant, though? Kim: Yes, we moved to Ottawa when my older sister came here for university. Ann: We sold the restaurant this past spring and it has a new name. We have kept the rights to the Pho’licious name because we hope to open up another Pho’licious sometime in the future. Kim: It’s not going to happen anytime soon. But we do plan to bring it back when we find the right time and location. Every restaurant opening is a huge challenge. How have you found the process of launching SEN Asian Cuisine? Ann: We’ll hopefully grab a bit of summer! So an opening date is imminent? Ann: Yes! We’re planning for early August so keep checking our Facebook site. It’s a beautiful design. How did you come to work with architect Kris Benes? Kim: We found Kris online. We googled him and liked his style — it’s chic and modern. Ann: The look is simple and clean. Everything ties together. 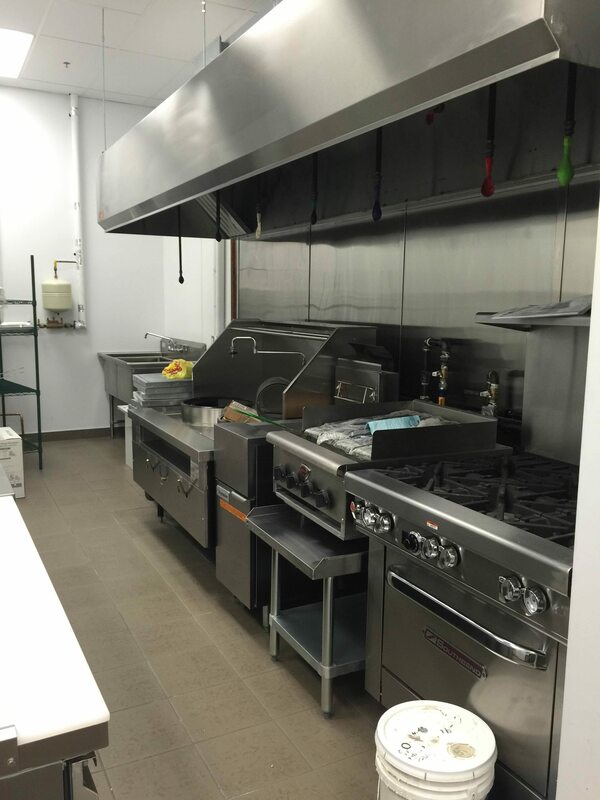 Ready to go: After months of prep time, the chefs can’t wait to get started. The cooking setup includes (at far left) a double wok station. Kris, can you describe the look? Kris: It is not a huge space, so we knew we didn’t want to try to do too much. 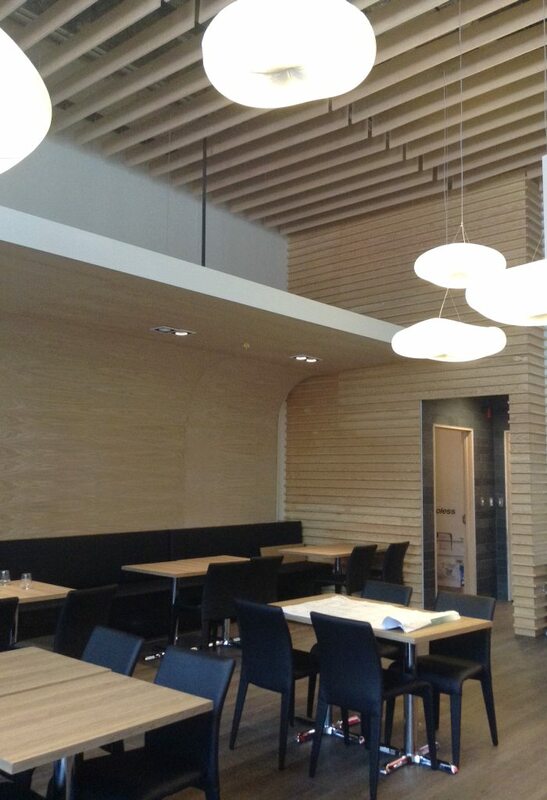 The pale wood and slats harken back to Asian culture. It’s a very clean and neutral look, but with a splash of red at the bar to add a little bit of spice. The seating with “canopies” on either side of the restaurant creates coziness. 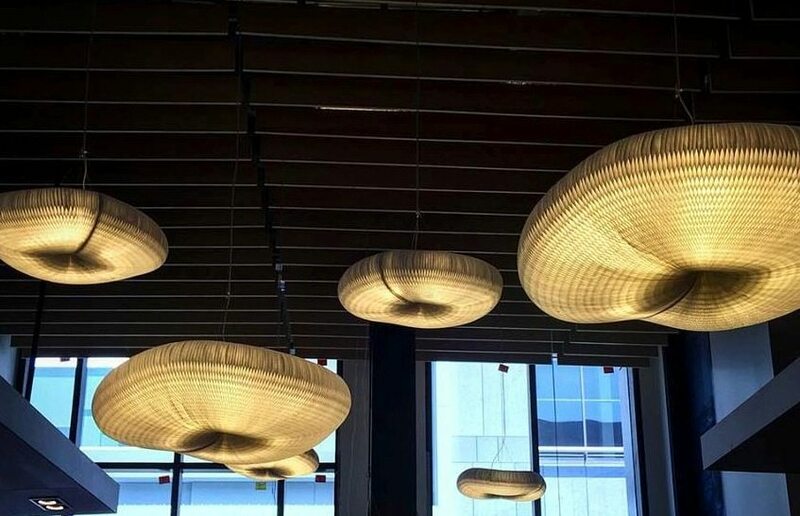 Kris: They’re beautiful in their own right, but we chose them to reference the shape of the Vietnamese sunhats that people would traditionally wear outside. Kim: We can’t wait to open! This has been a long time in the works.